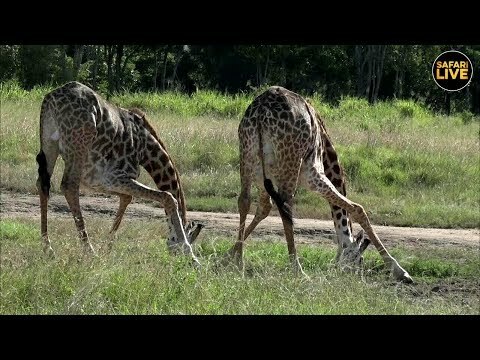 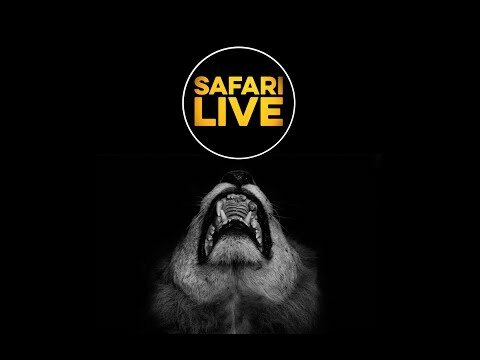 Jump onto a LIVE, interactive African safari. 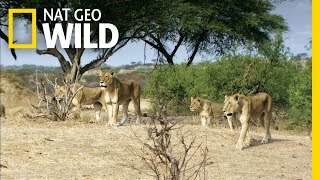 Twice a day our expert guides invite you to explore the African wilderness in safari vehicles and on foot. 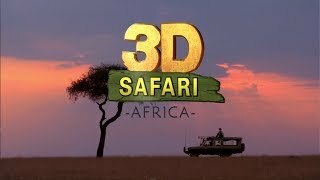 Together, we will search for everything from elephants and lions to flowers and landscapes. 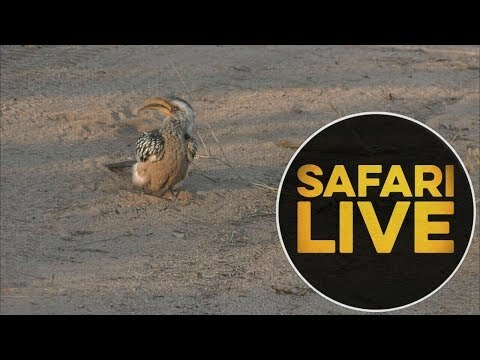 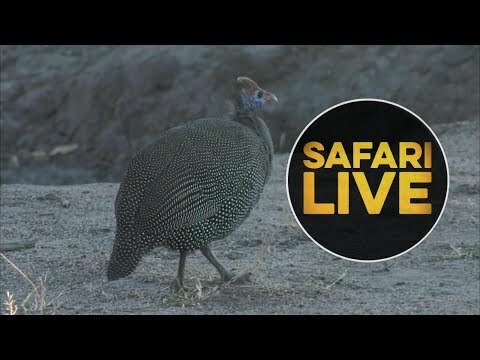 Interact with your guide by asking questions through #safarilive on Twitter or via the chat stream located to the right of the feed on YouTube. 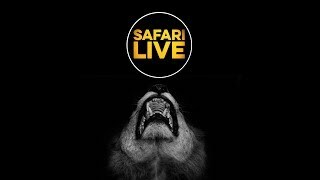 UPDATE: As of Sunday, 25 March: The Sunrise drive runs from 06:00 - 09:00 local time, which means start times of 00:00 EST, 21:00 PST, 05:00 in the UK [BST], 05:00 in Central Europe, and 15:00 Sydney time. 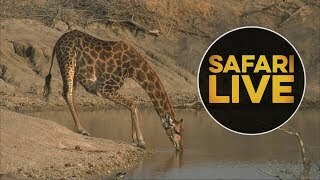 Our Sunset Safari runs from 15:30 - 18:30 local time, which means start times of 09:30 EST, 06:30 PST, 14:30 in the UK [BST], 14:30 in Central Europe, and 00:30 Sydney time. 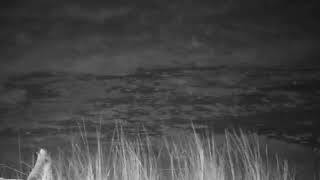 When safariLIVE isn't live, you can view the feed from the Djuma Waterhole camera, from the heart of Djuma Private Game Reserve in the Sabi Sand/greater Kruger National Park area. 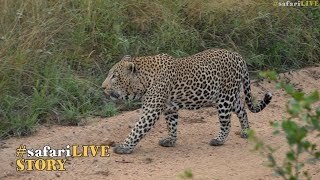 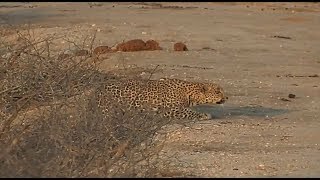 SafariLive Sept 19 - Hosana stalking Impala! 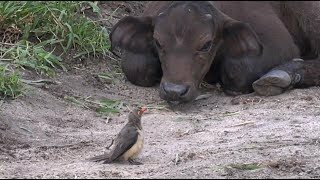 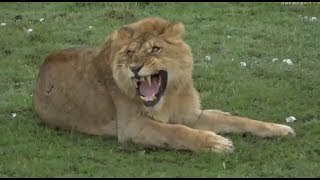 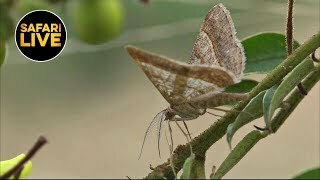 SafariLive Feb 22- Oxpeckers, Buffalo and a lot of ticks!